Home / Automotive / TV Ads / Knights in Shining Armor at MINI Cooper! by SekouWritesupdated on Leave a Comment on Knights in Shining Armor at MINI Cooper! 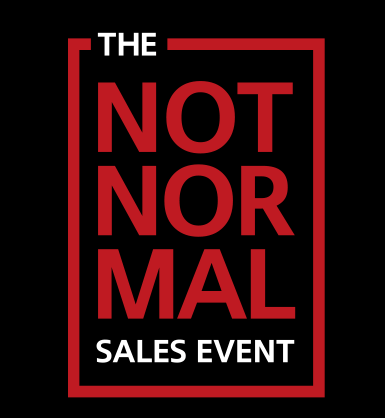 If you haven’t heard of the MINI USA NOT NORMAL SALES EVENT, you’re in for a couple of laughs. 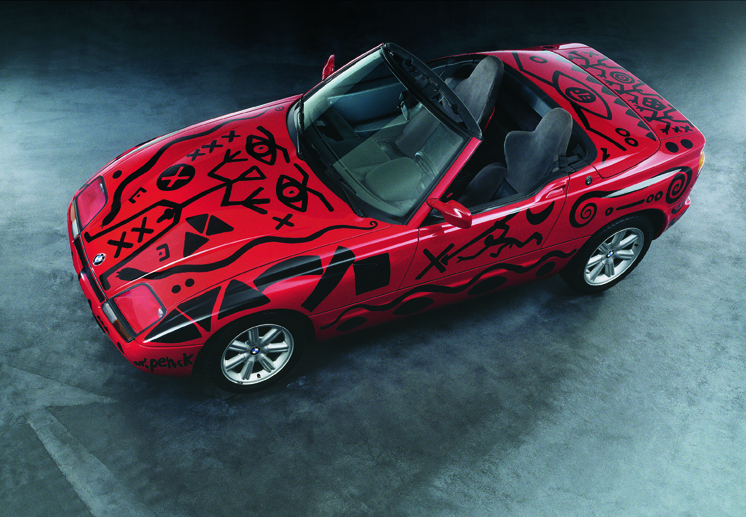 The fun-loving car manufacturer company has taken their “Motor-Tober” celebration to a new level. Motor-Tober, by the way, is what MINI Cooper has dubbed the month of October, where they offer lots of deals on the previous year’s inventory. Roll on into your local MINI Cooper dealership to check out the discounts. And be prepared for anything! Clearly, this unsuspecting women was not prepared to ride off into the sunset.